I will just get to the point and say that Chapter 700 will be the last chapter of Naruto / Naruto Shippuuden as we know it... The series has been going on for about 15 years and I have been following it for about 7. While most of the last Arc has been hit or miss with most fans i can honestly say that it ended on a decent note. The series ending is a tad bitter-sweet for me. 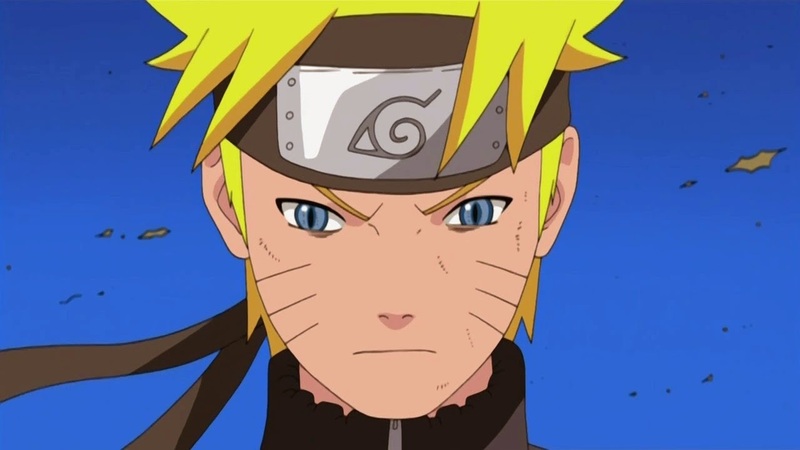 Naruto is not the best Anime / Manga series available. 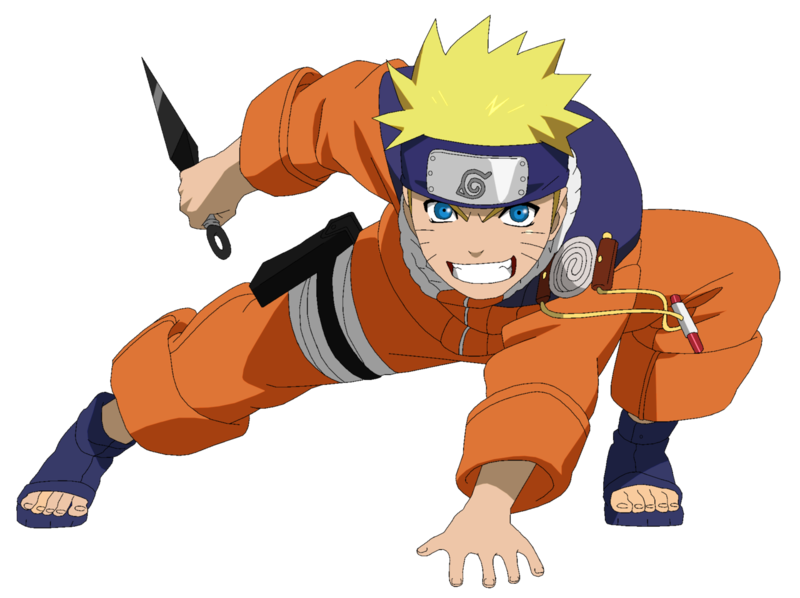 There are many out there that are better but, Naruto holds one key thing that many series lacked which is to; captivate the reader enough to follow the series (even through the low points). So this is the last time we will hear from the "Village Hidden in the Leaves"? Not exactly... During chapter 700 hundred you can clearly see that the series goes through another time-skip. 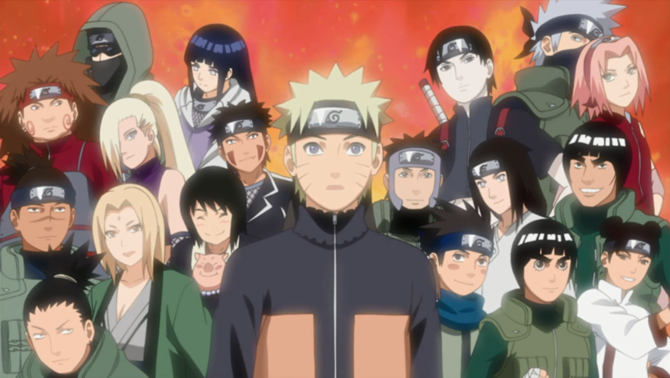 Even more of a surprise the main characters from the original Manga / Anime all have kids of their own around the ages of Naruto and his friends were at when it all started. My guess is that they will base the next arc / spin-off on the new younger generation. 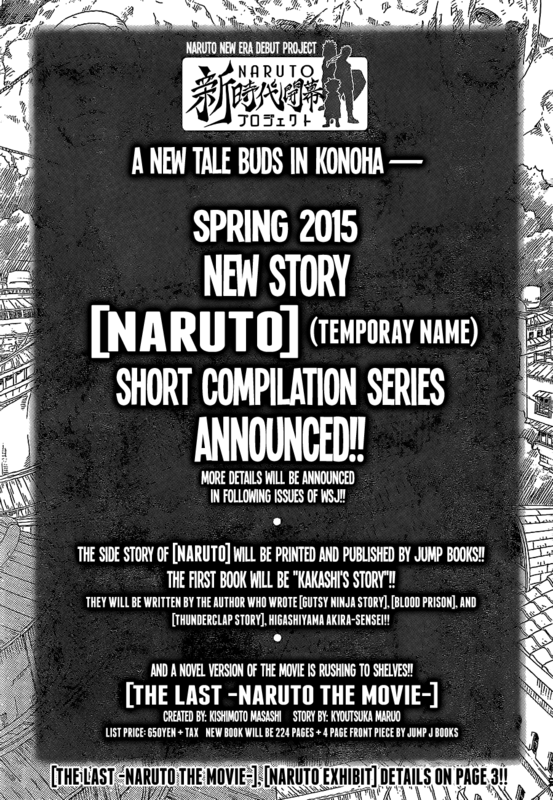 On the last page of the chapter (Pic above), states that a new story is coming Spring 2015. You can best believe I will be keeping my eyes out for it. To read the final two chapters I highly suggest purchasing them (Support the Anime / Manga you love...) Otherwise MangaStream has the best translations in my opinion. Super Smash Bros. Wii U is killing it!! !